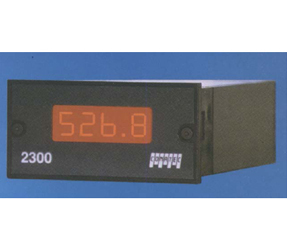 Digital display for input signals * originating from thermocouples J, K, S, B, R, E, Pt100 probes and signals 0/4-20 mA. Format 96 x 48. Panel cut-out 92x44 + 0.8 mm.